Keep their style straight forward in the adorable Stella McCartney Kids™ Logo Dot Short Sleeve Tee. Branded dot graphic print along the front. 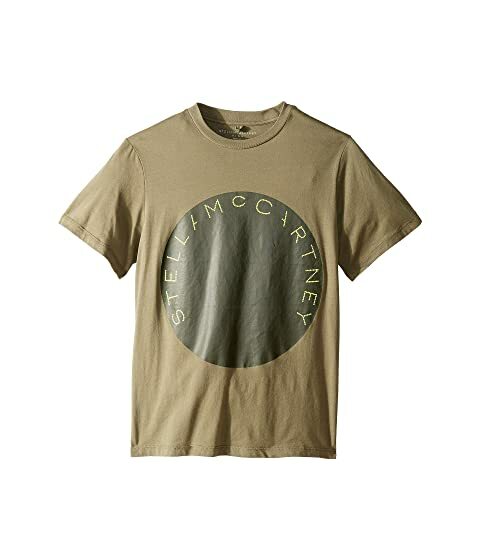 We can't currently find any similar items for the Logo Dot Short Sleeve Tee (Toddler/Little Kids/Big Kids) by Stella McCartney Kids. Sorry!